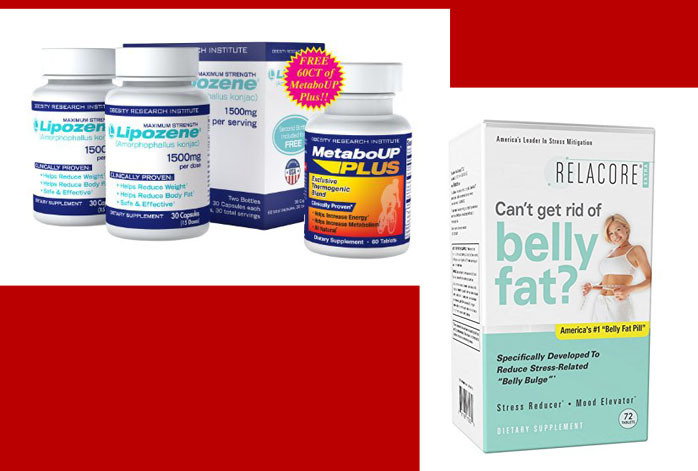 Can’t choose between Lipozene and Relacore as your dietary weight-loss supplement? Well, you have come to the right place! In the following article, we are going to discuss about these two products. We will see how the two compare to each other. Hopefully, you will be able to determine which one is right for you after reading it. 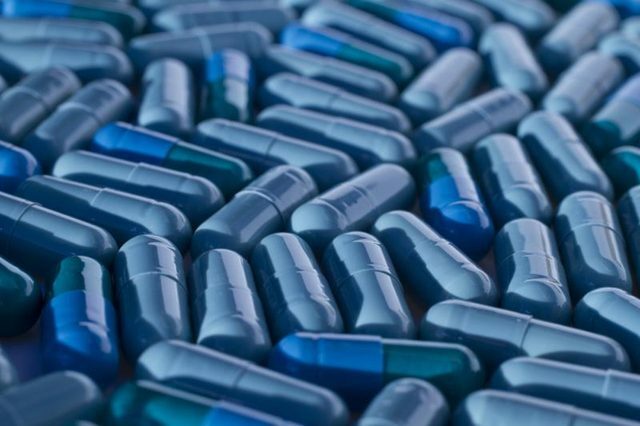 To begin with, you need to know that Lipozene and Relacore deliver very different weight-loss related effects. Lipozene acts more actively by suppressing the amount of fat that your body absorb from your food. On the other hand, Relacore acts somehow more passively. It neither directly breaks down the accumulated fat in your body nor prevents the fat that you consume from getting absorbed by your body. Instead, it makes a statement about stress as one of the factors that cause overweight and obesity, which is true, and it is a mood balancer supplement that helps to reduce stress, hence preventing you from getting fat. 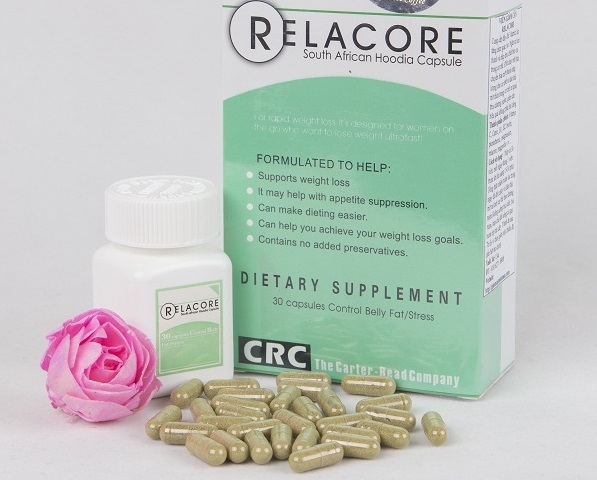 To be fair, Relacore is not promoted as a fat burner – it is advertised as a diet pill. You can consider it as a stress-reducing supplement. Anyway, we have also discuss about Lipozene vs Slimquick in the previous article. Lipozene only contains one active ingredient, which is Glucomannan that is derived from konjac root (Amorphophallus konjac). Glucomannan is a water-soluble dietary fiber, also often being used as a thickener for various foods, like tofus and noodles. Fiber is a very good substance to treat overweight and obesity because of its two effects. First, it does not dissolve in water, and makes a gel instead when mixed with a liquid. The gel is indigestible, so the gel fills your digestive tract, effectively preventing you from getting hungry any soon. Second, the formed gel is also very beneficial for the health of your digestive tract and your body as well, as it absorbs excessive fat and cholesterol molecules before they are absorbed by the body. On the other hand, Relacore features more variety of ingredients, including Magnolia Bark, Passion Flower, Niacinamide, Panax Ginseng, and Pinellia. All of these ingredients help to treat stress issues, including insomnia and hysteria as well. None is directly related to a weigh-loss effect. As neither of these products directly break down the accumulated fat in your body, you should keep in mind to complement the supplement consumption with sufficient exercises so that you can actually reduce your weight. Eating some random supplement while hoping that some magic will happen is a non-sense. In the end, we recommend you to choose Lipozene for the direct effects of preventing your body from absorbing excessive fat.